This book is for Entrepreneurs, Intrapreneurs or anyone with the Will & Desire to Succeed in Life or Business by Creating Massive Value in the world. Buying any other book will be a waste of your Time, Money and Attention if you wanna Play a Bigger Game. The first and most comprehensive book on bringing the startup mindset into large organizations. Forget vague notions of creating an "innovative culture". 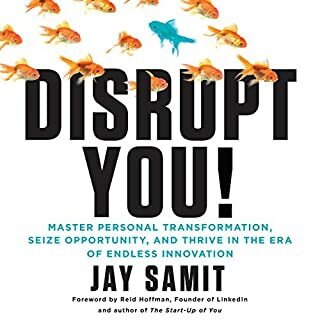 This book reveals the methodologies, tools, and incentive structures guiding the world's largest organizations to reclaim their innovation prowess. 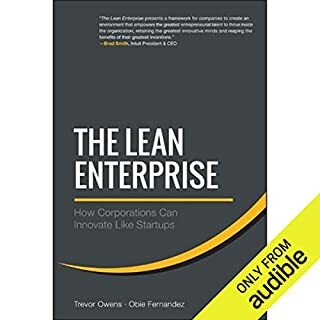 Would you listen to The Lean Enterprise again? Why? What was one of the most memorable moments of The Lean Enterprise? Just do yourself a favor and grab this!